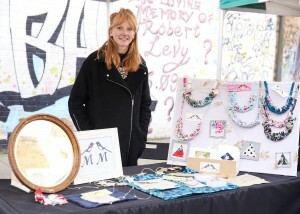 The Well Street Student Makers Market in Hackney takes place on the first Saturday of the month. There’s a wide range of products on offer made by local young makers, including fine art and fashion, hand made gold and silver jewellery, hugely popular pet portraits and upcycled products. 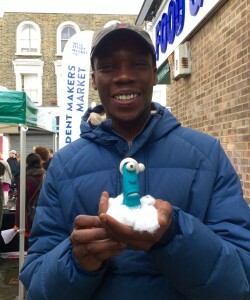 There have been some great Student Maker successes already, from offers of free business training courses, to work experience with Aardman Animations (who just happened to be passing), to commissions and national press coverage! 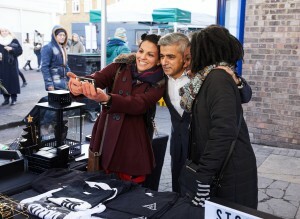 The market was launched in December 2016 by the Lord Mayor of London Sadiq Khan as part of a wider street market regeneration programme. The SMM was specifically commissioned by the local residents group as a way to help young people learn enterprise skills, become involved in the market but also to encourage creative industries development in the area. 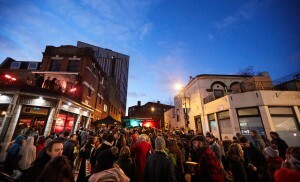 The community undertook a substantial crowdfunding programme to fund the markets, with major contributions from the Lord Mayors Fund and luxury fashion outlet district Hackney Walk. To find out more, or book a FREE stall contact us here.